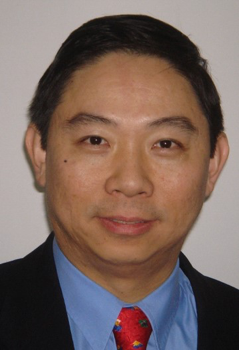 Michael TH Wong, MD PhD, is Clinical Professor and Head of Neuropsychiatry Program, Department of Psychiatry, Li Ka Shing Faculty of Medicine, The University of Hong Kong. Michael is trained in clinical neurosciences, theology and philosophy and has been promoting dialogues between evidence-based and values-based approaches to the practice of psychiatry, which he summarises in his monograph Ricoeur and the Third Discourse of the Person: From Philosophy and Neuroscience to Psychiatry and Theology (Lexington Press, 2018) Michael is the Lead for VBP in Hong Kong. He currently also serves as an Advisor to the Chinese Health Foundation of Australia and Secretary to the World Psychiatric Association’s Section for Philosophy and Humanities in Psychiatry.